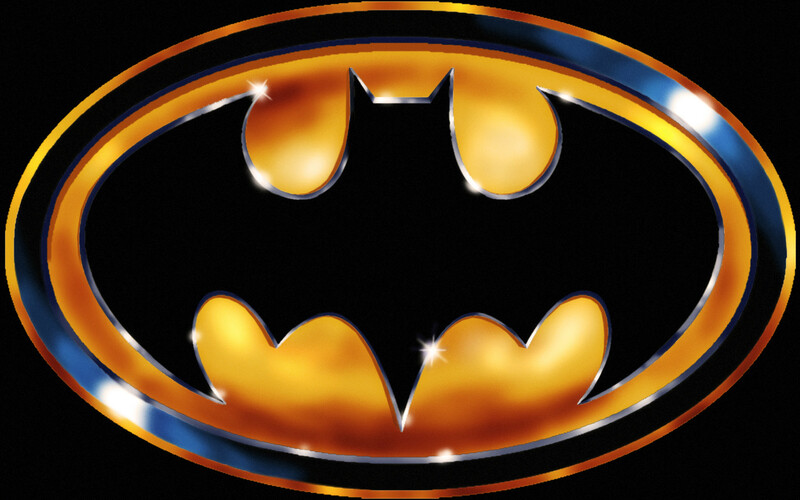 Back in the Day: “Batman” (June ’89) | brainsnorts inc. In Jaws, when Chief Brody is asked why someone who is afraid of the water would live on an island, he says, “It’s only an island if you look at it from the water.” Similarly, the 80’s were only horrible when you looked at them from beyond the 80’s. It was more style, less substance, and that’s what went wrong with Tim Burton’s Batman from back in the day, 1989. Clearly evident was the money and effort for the sets (Oscar win for set design), costumes, gadgets, and Bat Toys. Clearly lacking was direction. Burton grew up watching the campy Batman tv series with Adam West and a bevy of celebrity villains including Vincent Price, Caesar Romero, Frank Gorshin, Milton Berle, and Eartha Kitt to name a handful. It was silly fun with poorly choreographed fights, but Batman played by the rules and obeyed the law because it was all good fun for kids. Not for kids was the original Batman comic series, in which the caped crusader was a vigilante more concerned with pain and punishment than properly putting punks in prison. Burton also grew up watching dozens of classic animated classics like Rudolph the Red-Nosed Reindeer, Peanuts, and all things Disney. His stated goal has been to take those fun stories for kids and twist them a bit, or a lot. That attitude produced outstanding things like The Nightmare before Christmas, Corpse Bride, and Edward Scissorhands. Those films worked because they were original ideas filmed with old media but new attitude. Batman ’89, not so much. I know these teases are annoying, but a deal is a deal. To read more about how bad Batman of ’89 is, please click here. POw, bAM, BIFF … and to think Heath Ledger drove himself mad playing The Joker later. but he did a great job! I take this Batman over his even camper film that followed Schumacher’s ‘Batman Forever’: ‘Batman & Robin’. It was so bad. Makes for an excruciating sitting unless alcohol is involved, then it becomes aversion therapy and is glorious to behold.